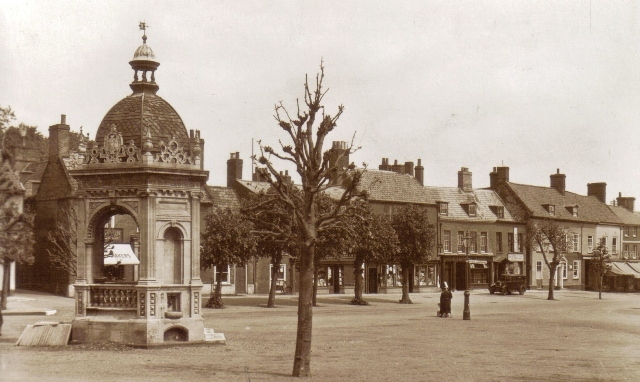 The Swaffham and District History group holds regular monthly meetings on the second Monday of every month at the Swaffham Museum from 2-4 pm. We are collecting copies of photographs of the Town, its events and local people. If you would like to come along and meet us we will be delighted to see you and perhaps hear your own personal memories.